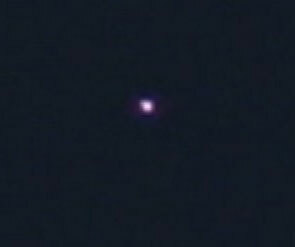 Residents in Blue Springs, MO have seen multiple UFOs in the night sky for the past two weeks. Residents in Blue Springs, Missouri have seen multiple UFOs in the night sky for the past two weeks. The objects are described as bright hovering orbs that change color. 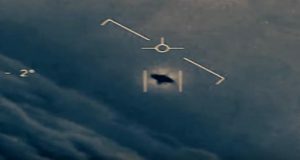 A witness even claims to have seen one of these orbs rapidly drop in altitude. Other witnesses have described zig-zagging behavior, and have observed these objects disappearing and reappearing. Some sources indicate the lights have been seen in nearby Independence, MO as well. KCTV5 reportedly contacted local police, but police have received no calls about the mysterious lights. KCTV5 also contacted the FAA, but was redirected to NORAD, where a spokesperson confirmed that a similar sighting had been reported, but the objects have not been identified.